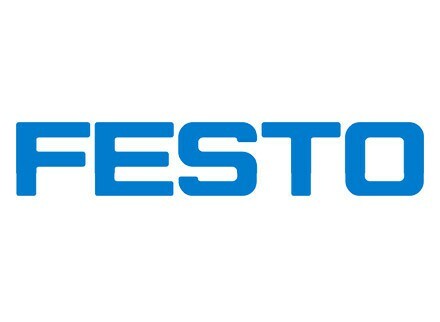 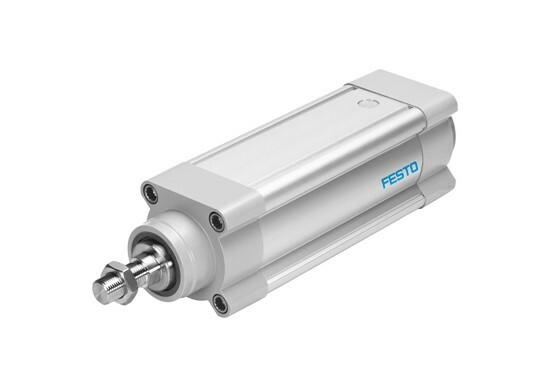 Festo Electric Actuators and Motors - Allied Automation, Inc. 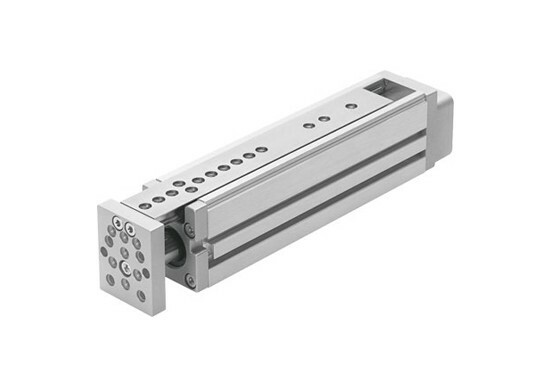 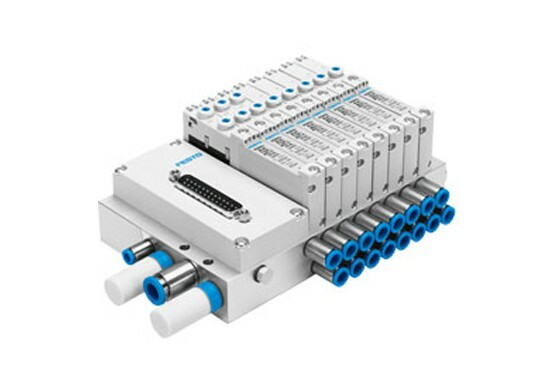 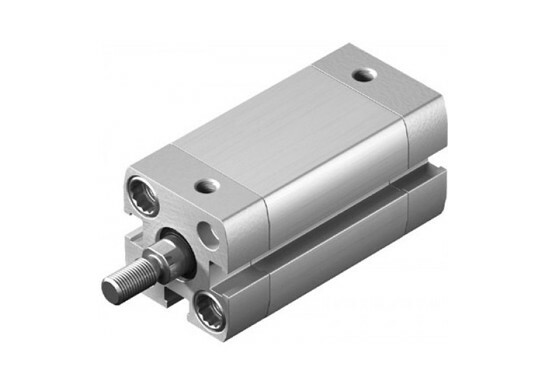 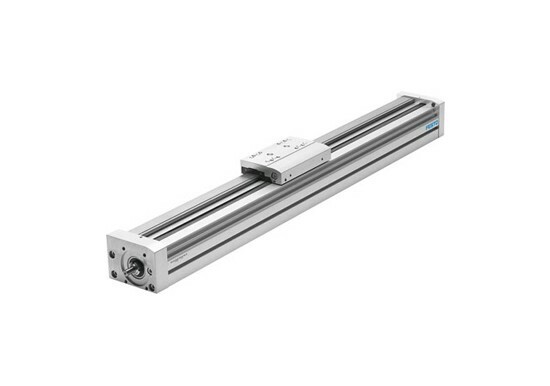 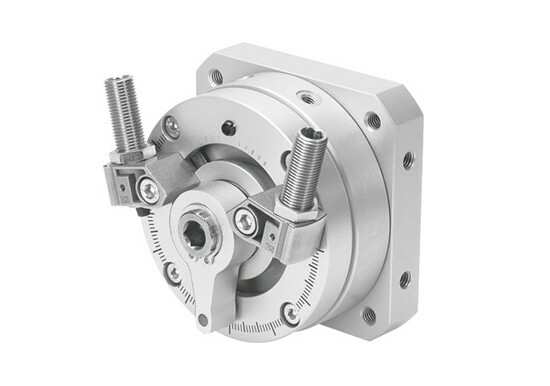 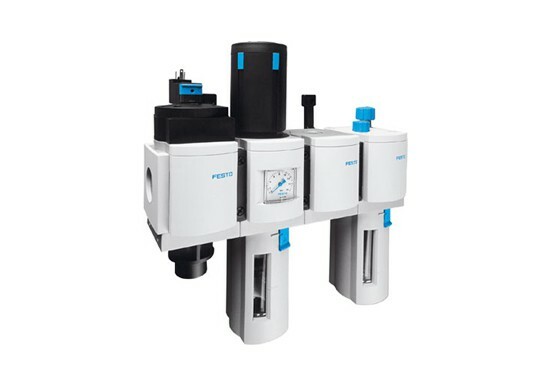 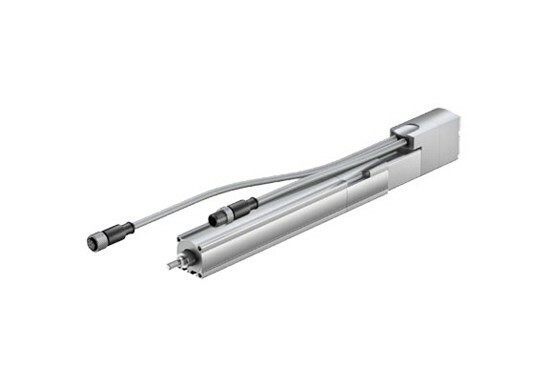 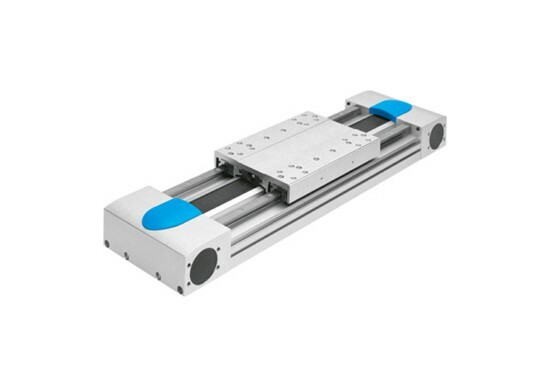 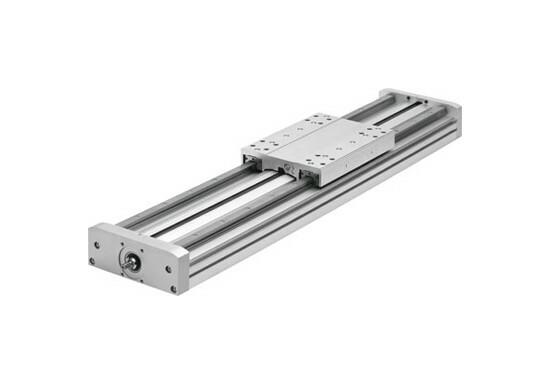 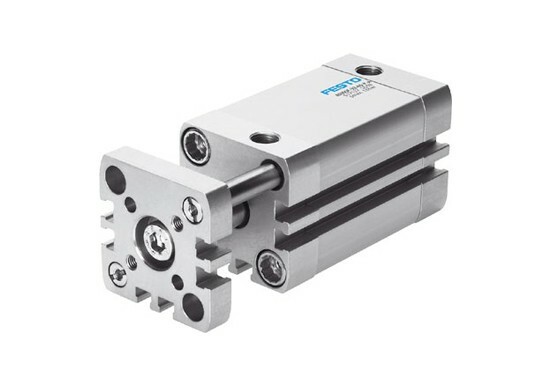 Whether ball screw or belt driven linear actuators or linear motors, Festo can provide your motion control needs. 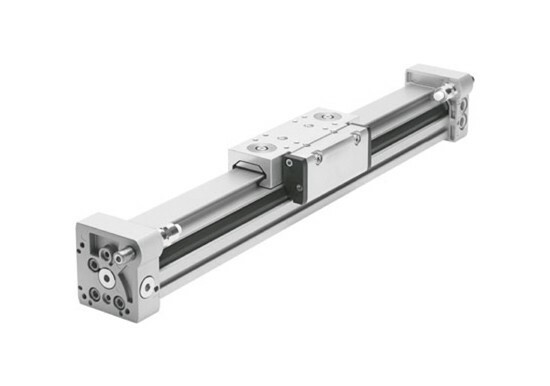 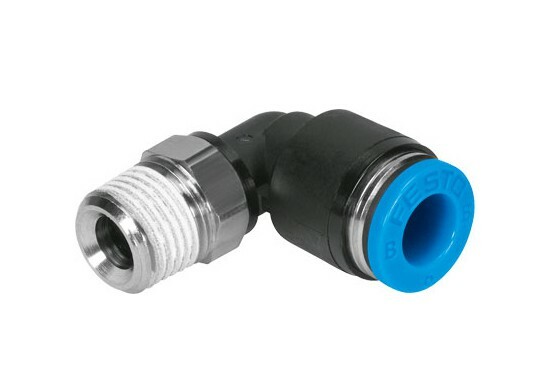 Allied Automation’s extensive experience in motion control can make your application a success.